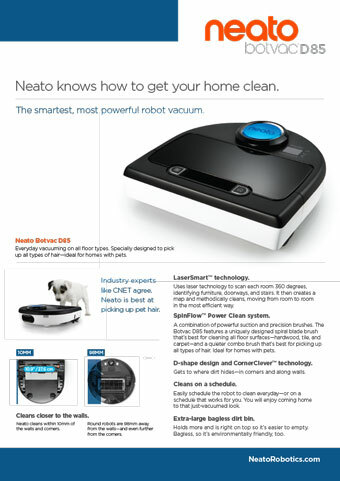 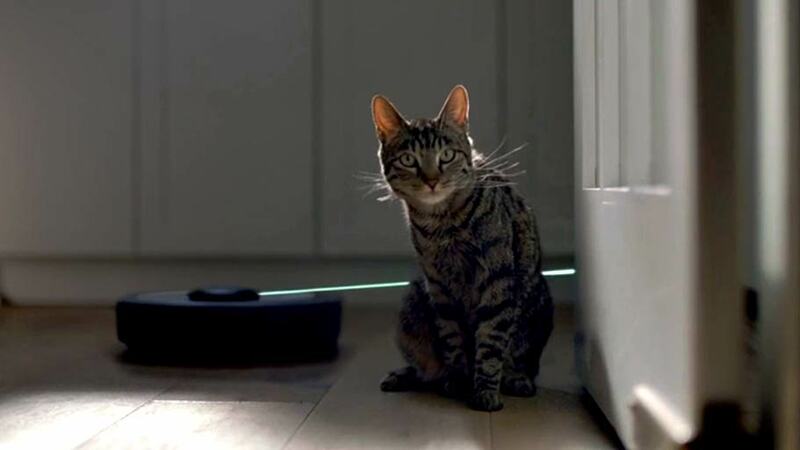 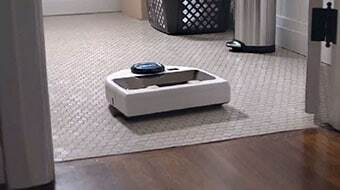 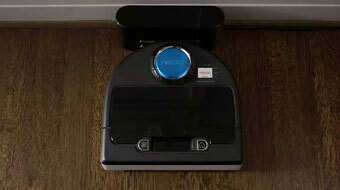 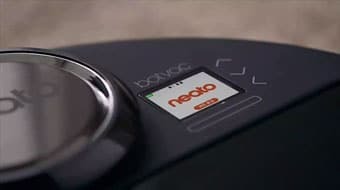 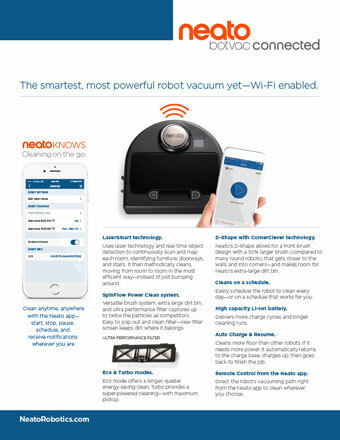 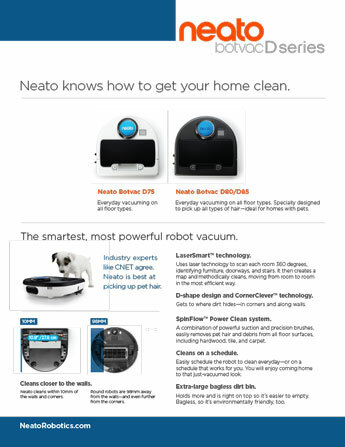 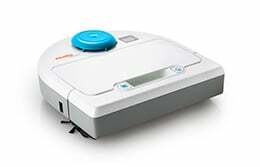 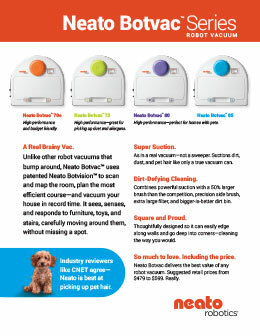 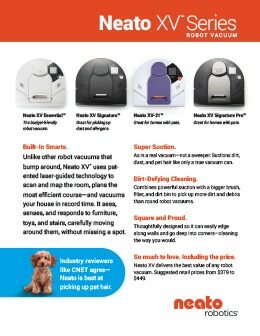 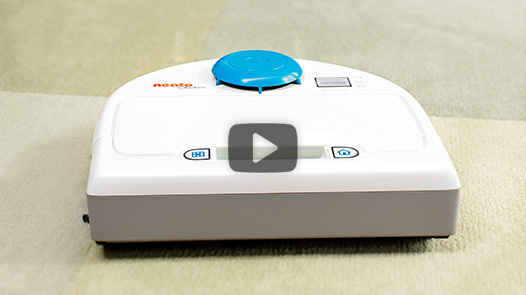 Bruce Pechman: High Tech Cleaning Machines segment featured Neato Botvac D7 Connected as one of the most innovative cleaning machines around. 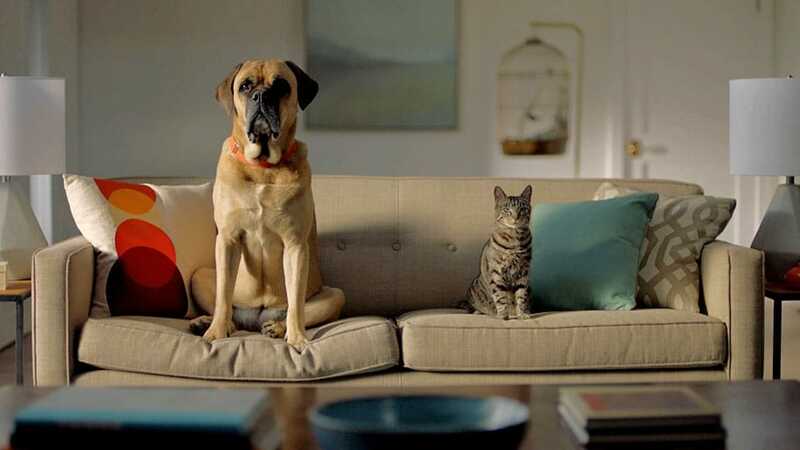 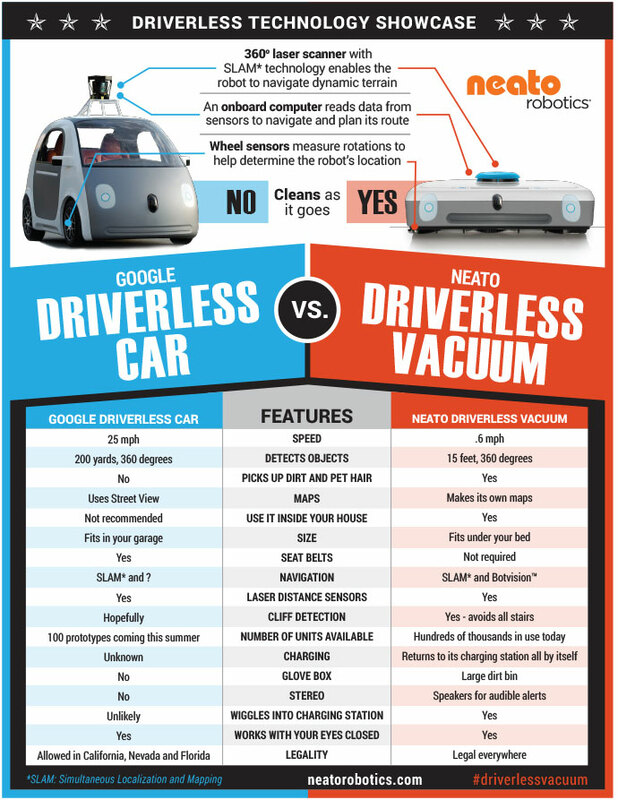 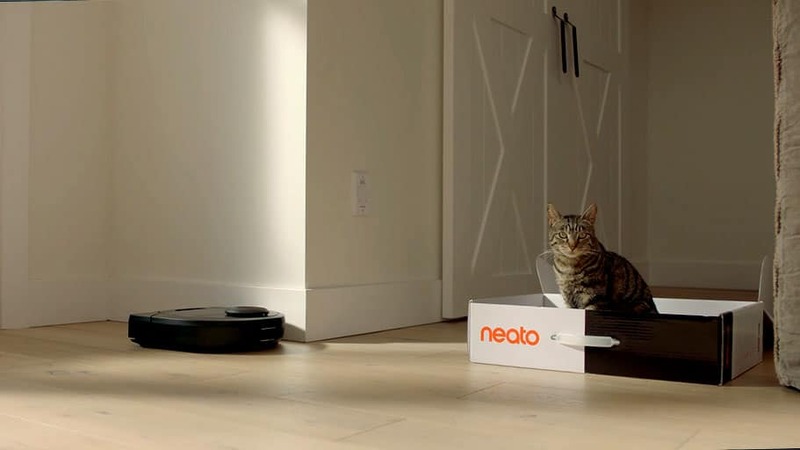 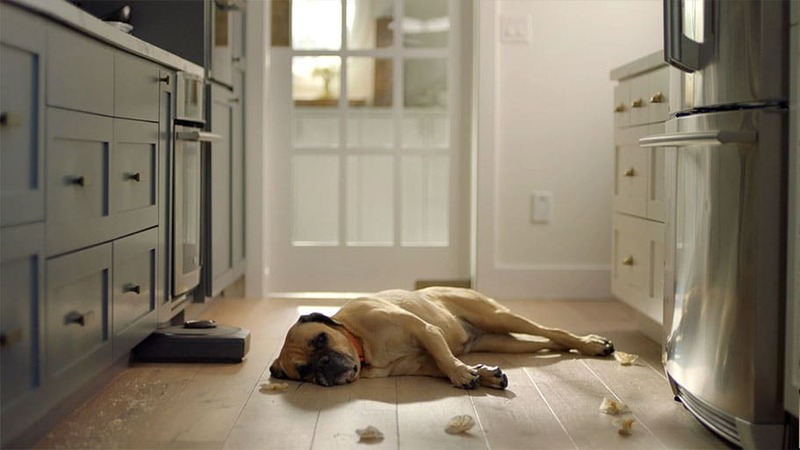 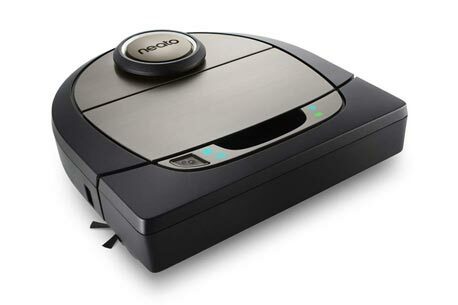 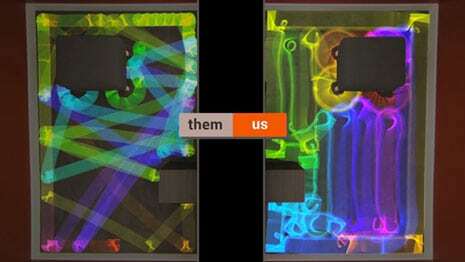 Neato vs. Roomba: Which robot vacuum best suits your cleaning needs? 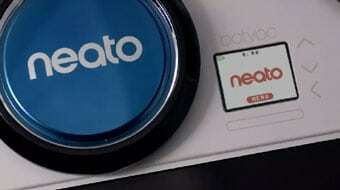 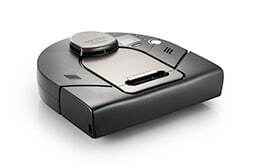 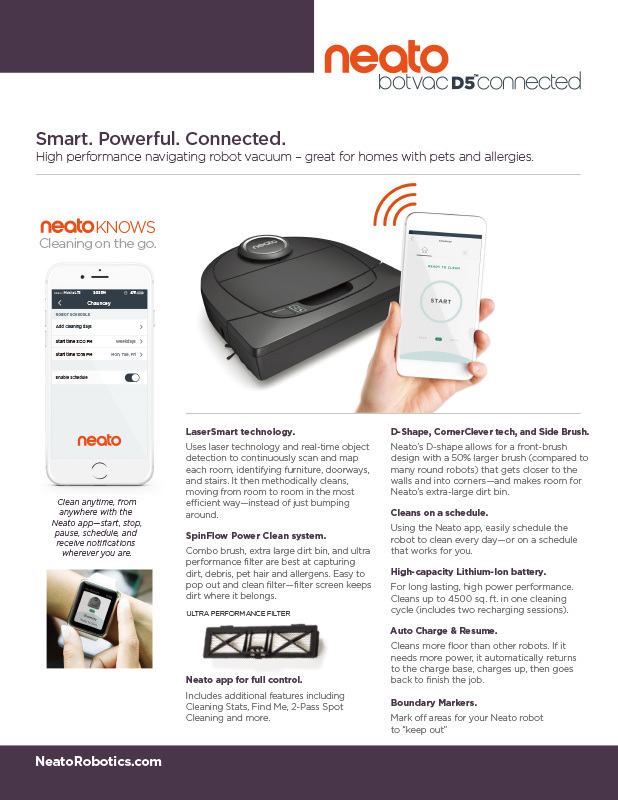 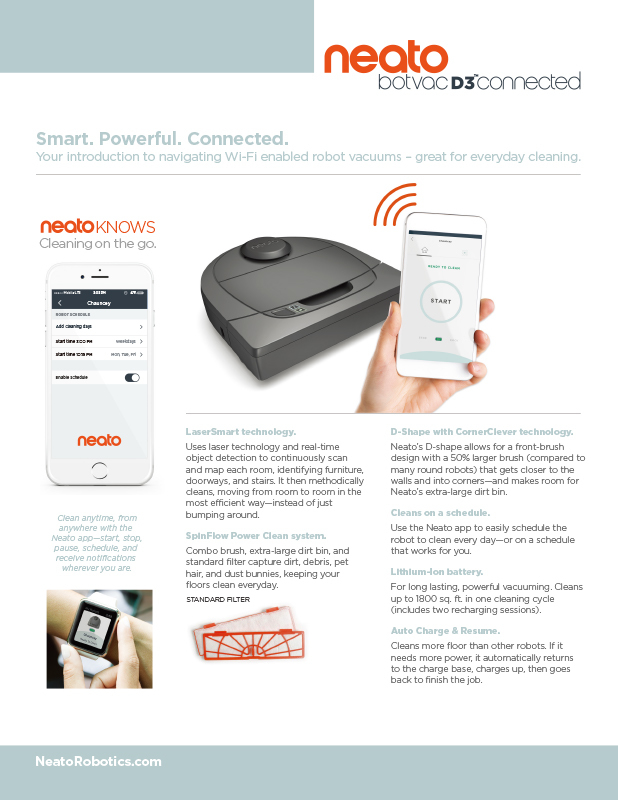 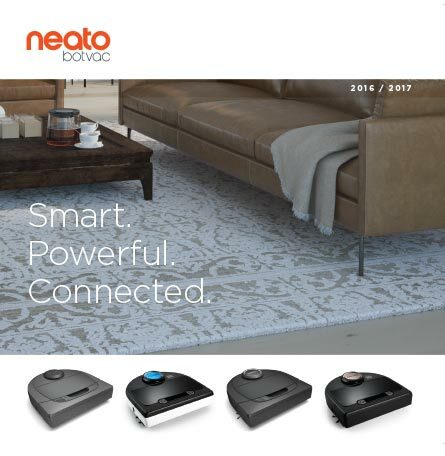 Neato Botvac D7 robot vacuum review! 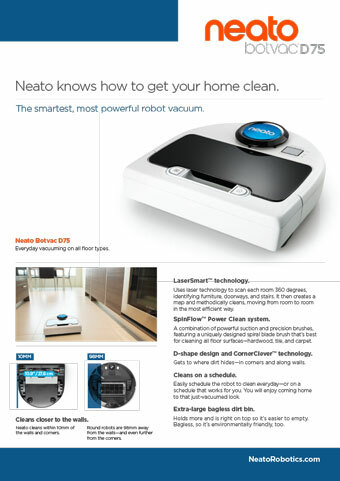 The Botvac D7 from Neato is a must have. 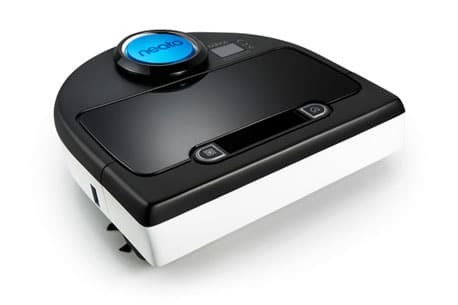 The combination of cleaning power and simplicity is second to none!